Mark Vincent was the 2009 winner of Australia’s Got Talent and has since gone on to achieve Platinum sales and #2 album chart with his debut album; My Dream - Mio Visone. 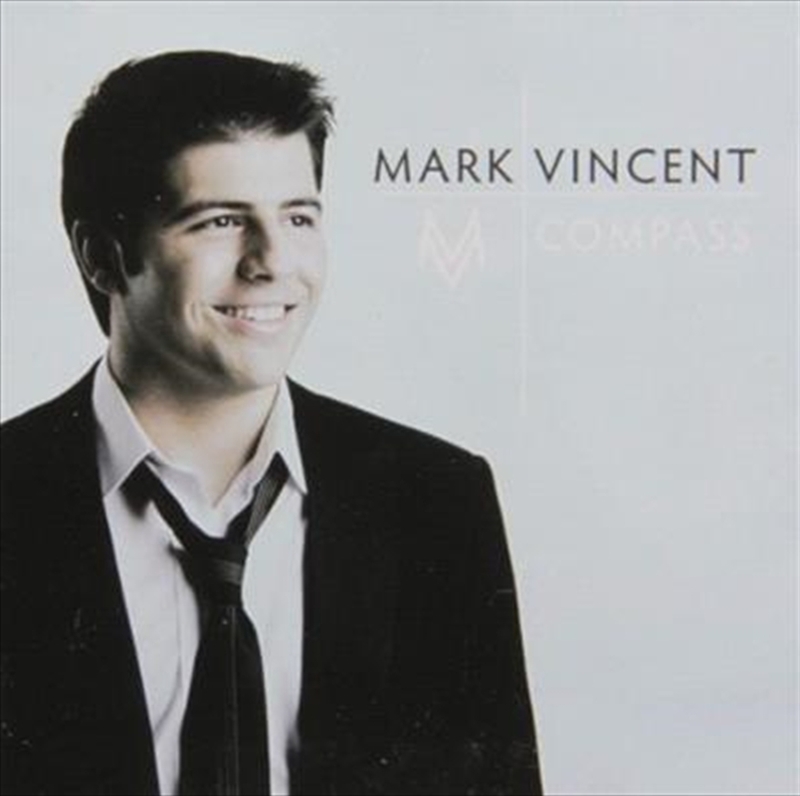 Mark has teamed up again with producer Chong Lim , for his sophomore album Compass. The title track Compass was written by Dianne Warren especially for Mark. The other songs on the album are classics that will certainly strike an accord with Marks fans, including a stirring duet of ‘I Believe’ with Greta Bradman.